An essential part of a product description is a product photography. Most users have no clue how one or another item is named and identified, and only by an image they find exactly what they are looking for. 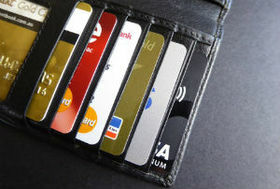 If the photo is of bad quality the buyer moves on to the next site, which provides a nice image of a needed product. If you own a small business there comes a point when you need something to make your own pictures for your online store. This article would be interesting for newbies to ecommerce and will inspire beginner photographers to undertake work on shooting products. 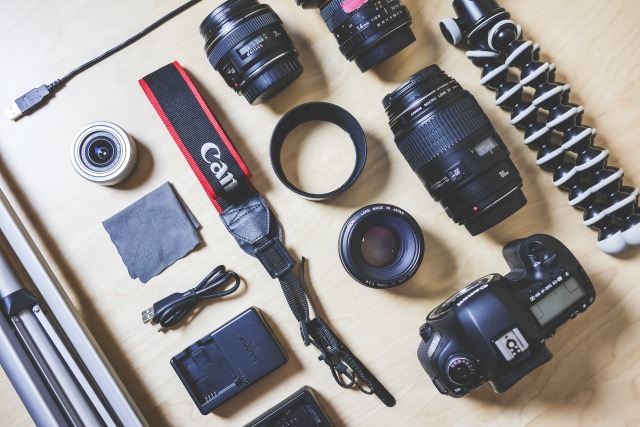 If your business is related to photography please review the following article “How to Start Selling Photos Online”. What options of providing images are there? Use images of suppliers. The easiest and the most common variant. Hire a professional photographer who knows how to take good product photos. It is expensive. DIY. 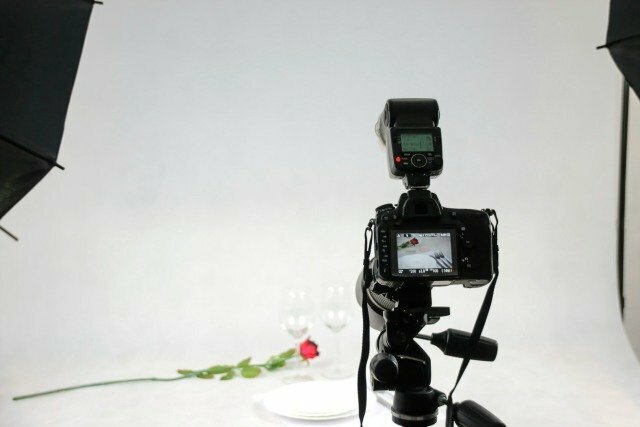 This option is time-consuming and it is possible only if you are armed with product photography tips. As a recommendation: if your product is unique and rare you should invest money in taking product photos by a professional. If your product is popular on the Internet professional photo shooting doesn't make any sense. Use images from supplier. What should be high quality product photos? Before we dive into the topic of how to take product shots let's define what is a good image within the context of an online store. 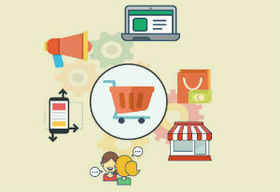 First, you can visit any popular ecommerce website and find that the following conditions are met there. Distortion of colors is unacceptable. The color must be as close to reality as possible. The texture and details of a product are well-demonstrated. The photo provides a detailed sense of size. If the product consists of several parts, the image shows a complete set. Also you can show the package in which it will be delivered. Is the item available in several colors? Show each of them on picture. All products must be absolutely clean. Show the product from different angles. Background doesn't distract. Use black and white backgrounds. It would be better to name photos as site-product-name-number-in-catalog.jpg as buyers can save them. Of course, it's not a secret that a professional and talented photographer can take an excellent photo whether with Canon of latest model and a full range of equipment or with a 2Mp mobile camera only. Do you want a piece of good news? Your smartphone can be a temporary solution while you save money for a professional photo equipment and learn how to photograph products. Newish smartphone cameras have evolved tremendously in a last couple of years and now you can take good enough photos with it. Start with what you already have. Obviously, if you want to make good photos you need a good camera, even if it's a used one. But first, define your product range. The wider your assortment of products is the more money and skills it will take to make perfect shots. Since you are not going to fill huge billboards with your product photos and want just to showcase your products you don't need a megapixel monster of a camera. Whatever camera you choose it should allow to manually adjust the settings, it should have the ability to change lenses and to attach a tripod. We all know that a good photographer is like Count Dracula: doesn't cast a shadow and isn't visible in surrounding objects. And what's the reason? A great photographer gets the lighting right. So, your major consideration is the choice of lighting and its setup. In all cases, focus on backgrounds and props as they matter far more than camera choice. There is sense to consider lighting setup within master class or a large publication (book), whereas this article provides only a general idea of how to take product photos. What this three-legged creature is for and why you need it? 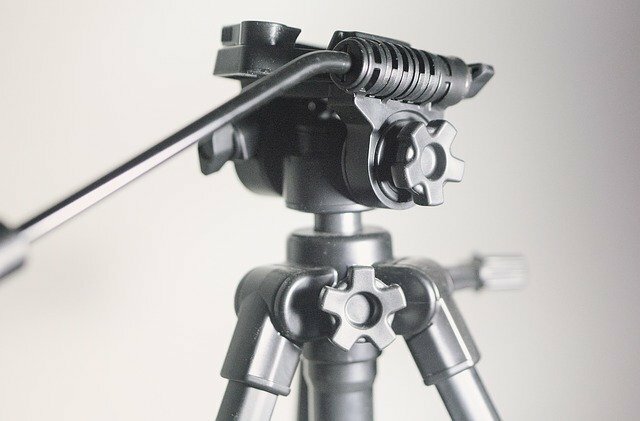 The purpose of a tripod is to increase sharpness of the image and keep the heavy camera gear still, especially when using slow shutter speeds. Invest in a quality tripod. It's a must-have for a product photography. As they say, lights, camera, action! But before adding a photo to the site, edit results of shooting whether with any online photo editor or camera product application. What you see on your camera may look different than on the screen. It's important to remember that the size of a one image should be 100-200kb, otherwise it will take much time to load the page. No matter how good your camera, lighting and background are you still need to crop and resize each image. As you can see, when it comes to a product photography there are lots of things to take into account in addition to choosing a camera. Perfect product images are an integral part of your website and a helpful tool in building your own brand. Great product shots!